Maui Restaurants Blog | The most trusted advice about Maui restaurants. I instinctively recoil at the idea of dolphins (or any animal, actually) in enclosed spaces. 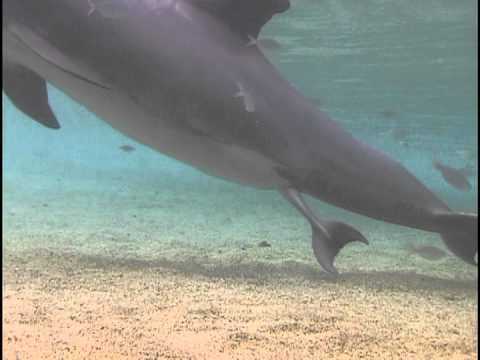 But I have to admit that I’m glad to have been able to watch this video of a dolphin giving birth. And then watching the calf start swimming right away? Unbelievable. I tear up each time.